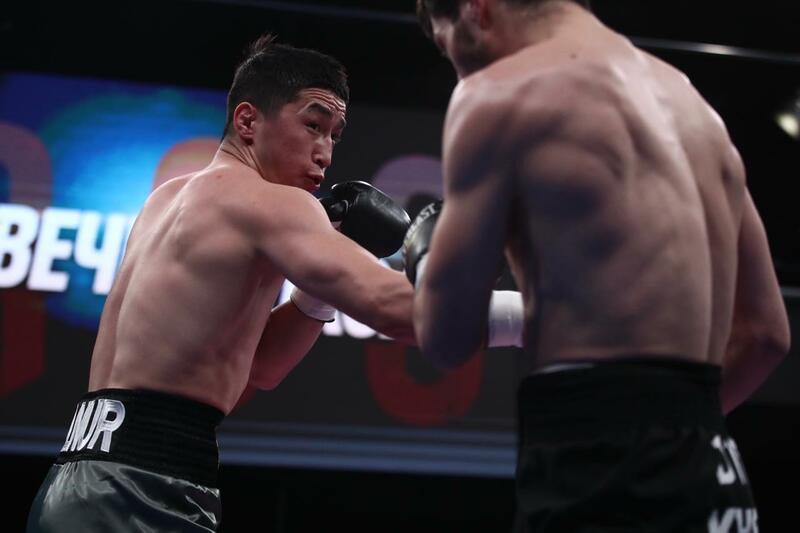 World champion and Asian champion Elnur Abduraimov held his consequent pro boxing match on March 23 in Yekaterinburg, Russia. His fourth fight in the pro boxing against a Russian boxer Dmitry Khasiev was scheduled for six rounds. In the first round of the fight, Abduraimov attacked and Khasiev only protected. In the second round, Elnur Abduraimov brought Khasiev into knockdown situation. Thus, Abduraimov continued his victorious series in his fourth fight in the pro boxing. A former member of the Uzbek Tigers Elnur Abduraimov, who participated in an amateur boxing by the 64 kg weight category, moved to professional boxing in February 2018. For information, Khasiev has held 11 matches in professional boxing and won eight of them (2 KO's), 2 draws and 1 loss.